The end of your senior year is approaching and you need to go through all the monotonous, time taking, scary procedures to get yourself into a good university so you won’t be the disgrace of your family (just kidding..). But there is one main problem. You don’t know which MENA universities you want to apply to! Well my friend,let me make the task a bit easier for you by reminding you that first of all you must pass school and have a good grade to be considered for university. So make sure you take your Tawjehe or SAT’s before you find yourself crying in despair. After that being said, I will provide you with top universities in the Middle East so you can start planning your future right away! Jordan: Jordan University of Science and Technology or the University of Jordan (not very creative names but very creative students indeed). 2. Lebanon: American University of Beirut (AUB) and L’universite Saint-Joseph. 4.Turkey: Bogazici University and the Middle East Technical University. 5. 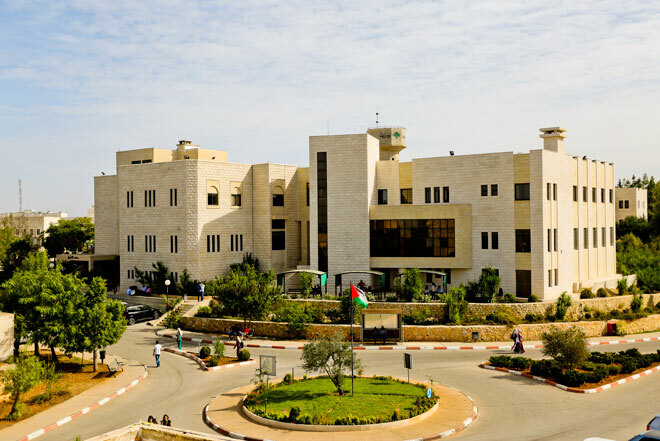 Palestine: Birzeit University (wohooo I go there) and Al Najah University. 6. Egypt: Alexandria University and the Cairo University. 7. Iran: Sharif University of Technology and the University of Tehran. 8. Bahrain: University of Bahrain and the Arabian Gulf University. 10. Kuwait: Kuwait University and the American University of Kuwait. 11. Iraq: University of Babylon and University of Baghdad. 12. Yemen: Yemeni University of Science & Technology and Al Ahgaff University. 13.Oman: Sultan Qaboos University and the University of Nizwa. Now, you have an idea of where you can apply, depending on your favorite Middle Eastern country. But, be careful when choosing! Take into consideration your financial situation as some of these universities can be expensive and college life implies a lot of “hanging outs” with friends, meeting new people and discovering new places. Best wishes for all seniors out there!